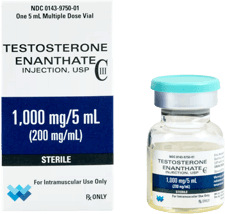 How Do I Find a Doctor Who Provides Testosterone Treatments? 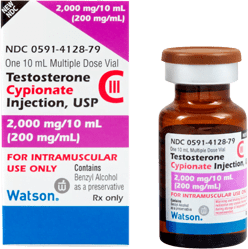 Most general practitioners do not really know about the many proven benefits of testosterone therapy. 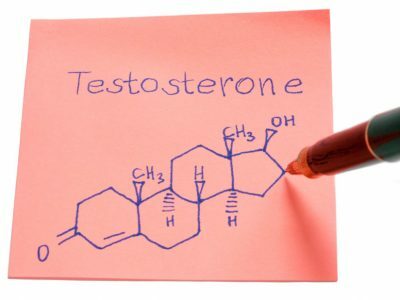 Testosterone therapy is not an exact science. To do it right requires training, education, and a particular set of skills that not every doctor has. 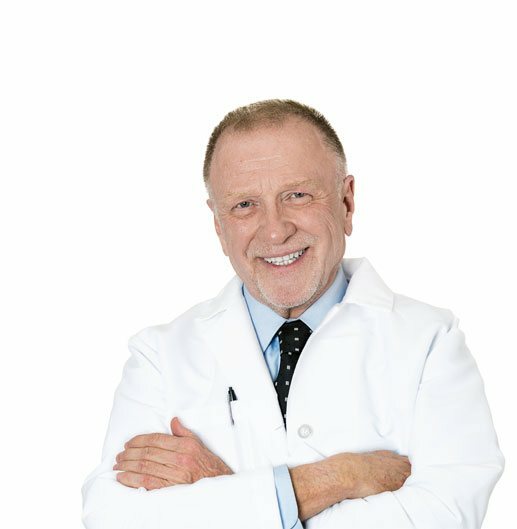 You want to find a doctor that has the right combination of know-how, and a proven track record of providing men with successful testosterone treatments. 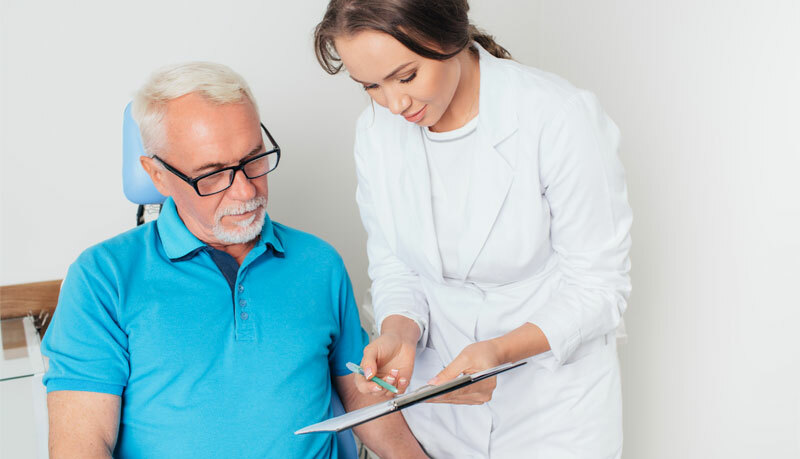 For best results, when you are looking to find a doctor to prescribe testosterone treatments, you must find one who specializes in hormone replacement therapies (HRT) for men. 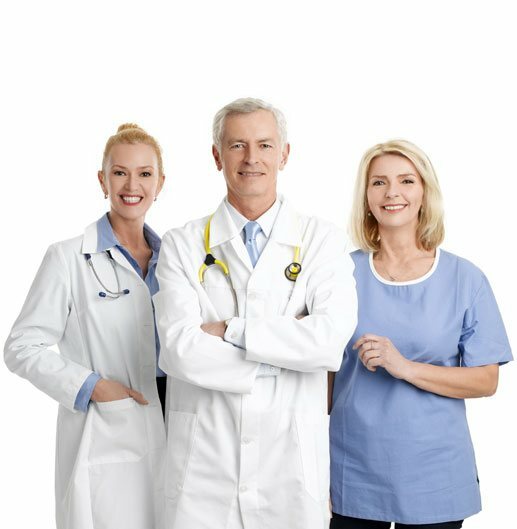 Finding a doctor who will provide you with testosterone treatments, is much easier today than ever. 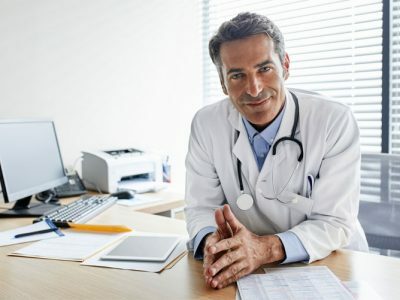 In fact, all you need to do to find a doctor who will prescribe testosterone for men, is merely do a Google search for “Testosterone Replacement Therapy,” and you will get results numbering in the hundreds! So, really finding a doctor who will prescribe testosterone treatment is easy. 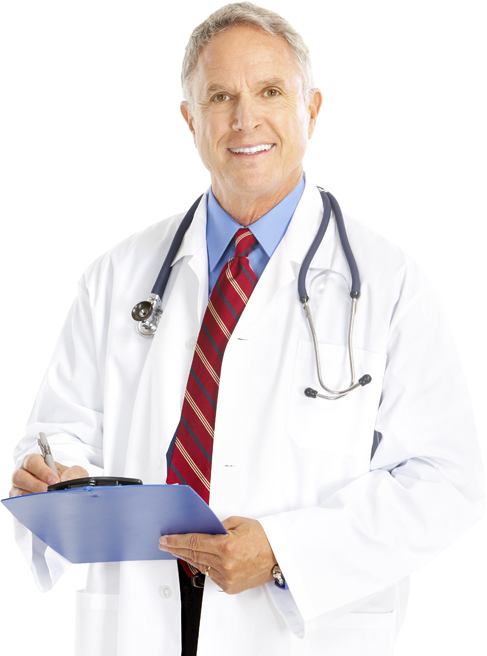 Finding the right doctor for your testosterone therapy – that is a little more challenging! The truth is, any doctor can prescribe testosterone treatments. 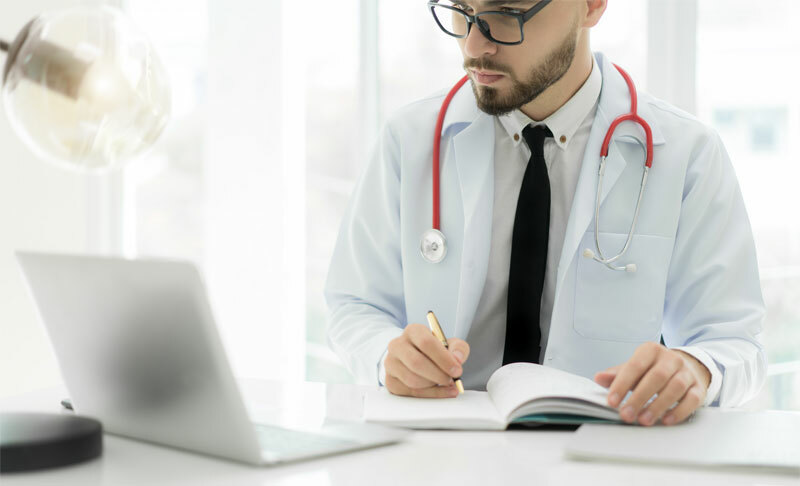 As with any medical treatment or procedure, you should think very carefully about how and why you go about choosing your doctor for testosterone therapy. Finding a doctor who will prescribe testosterone treatment is easy. Finding the right doctor for your testosterone therapy – that is a little more challenging! 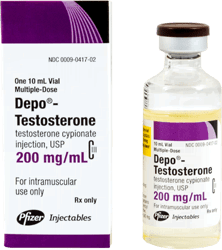 How Do I Find the Right Testosterone Doctor? 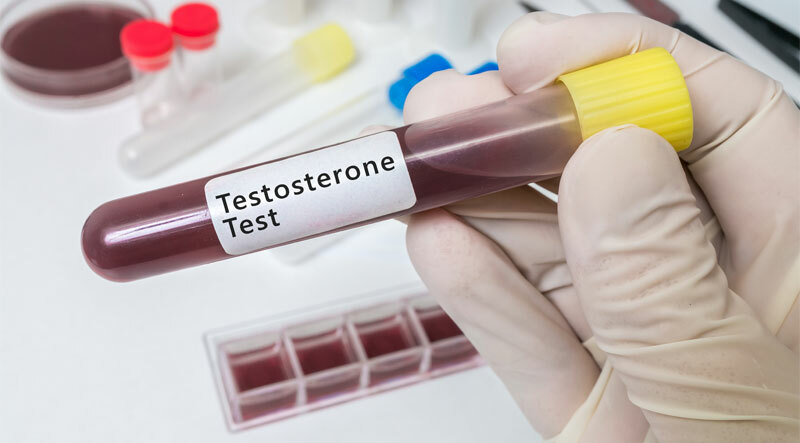 If you ask your regular doctor, or primary care physician, about testosterone replacement therapy, do not be surprised if he or she tries to talk you out of testosterone treatments. There are usually two reasons this often occurs. One is because most general practitioners do not really know about the many proven benefits of testosterone therapy. 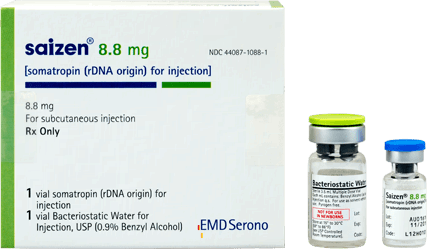 The other reason why general doctors may shy away from providing testosterone treatments, is that they do understand how testosterone can help, but they also realize they may not be the best doctor to give you testosterone therapy. Testosterone therapy is not an exact science. To do it right requires training, education, and a particular set of skills that not every doctor has. 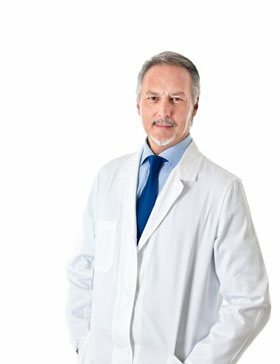 You want to find a doctor that has the right combination of know-how, and a proven track record of providing men with successful testosterone treatments. How then does one find such a testosterone doctor? But, which of these problems, and to what degree that any one man will experience is different. And, just as every patient with low testosterone will present with varying symptoms, there is no “one-size-fits all” approach to testosterone treatment. Your dose of testosterone replacement must be tailored to your particular needs, goals and lifestyle. 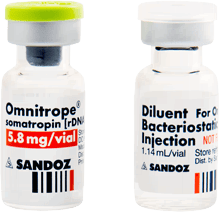 The other factor that makes testosterone replacement therapy complicated, is the very nature of testosterone and the way it interacts with the other critical hormones in your body. Testosterone, like all hormones, is a chemical messenger. Hormones control, regulate or stimulate most, if not all, bodily functions — from sleep, to metabolism, to sexual performance and cognition. Hormones are all produced and secreted into the blood by the glands of the endocrine system. Testosterone, like all of the hormones in your body, does not act alone. All of your critical hormones work together in a kind of complex chemical dance, to make sure your body is operating at peak performance. When any one component is off, such as in men with low testosterone, the entire dance gets out of synch. Which means that men who are in need of a doctor for testosterone treatment, are likely to be suffering from one or more other hormone imbalances. 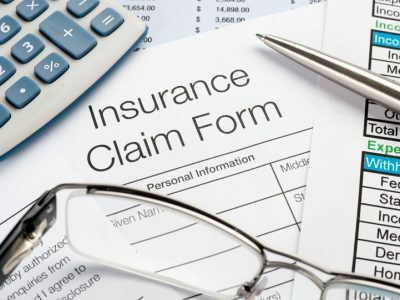 This is why, when you are looking to find a doctor to prescribe testosterone treatments, you must find one who specializes in hormone replacement therapies (HRT) for men. Your regular doctor, or a general practitioner, simply does not have the skills and experience, to not only raise your testosterone level, but make sure that all of your hormones are working in tune. How Do I Decide on a Doctor for Testosterone Treatment? 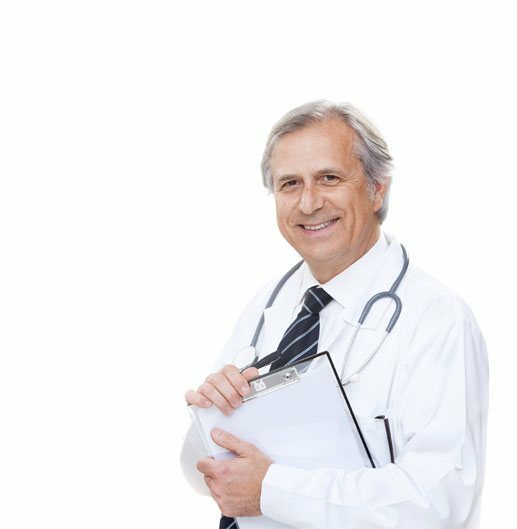 If you are experiencing any or all of the symptoms of low testosterone we mentioned above, do not put off having testosterone treatments, because you think it will be too hard to find a testosterone doctor. We are only trying to help you understand how to make a good decision once you do find a doctor to prescribe your testosterone treatment. 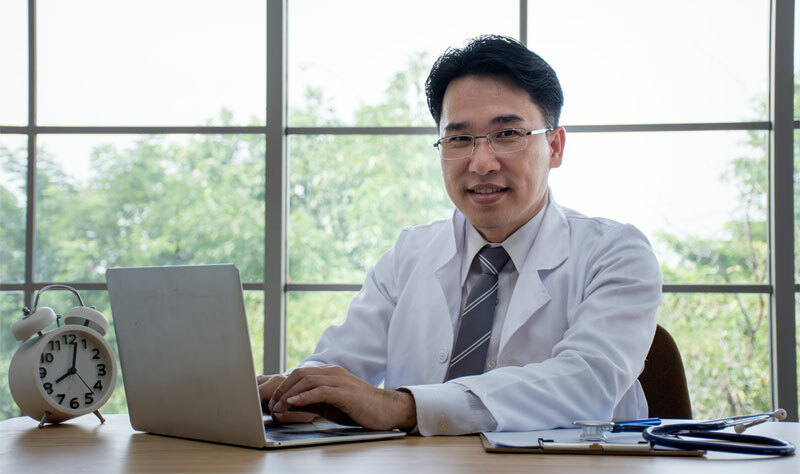 Besides finding a doctor who specializes in HRT treatments for men, here are a few questions you should think about, before you ultimately pick a doctor for the treatment of low testosterone. You want to know how long has he or she been treating low testosterone. You should ask for reviews or testimonials from satisfied patients. 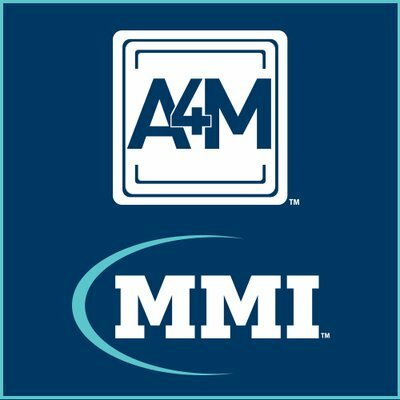 Check to see if they have board certifications, or affiliations with relevant anti-aging medical organizations. Find out what if any complementary treatments to testosterone therapy they offer such as growth hormone replacement therapy, or Sermorelin therapy? 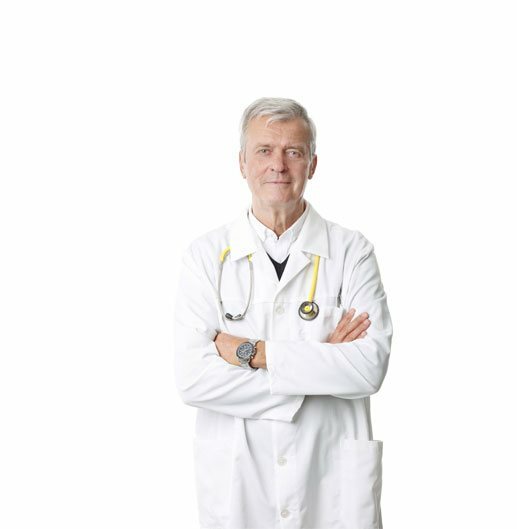 How Do I Make Sure I Have Found the Right Doctor for Testosterone Treatment? Deciding on your testosterone doctor could be one of the most important medical decision you make. Find the right doctor to provide your testosterone treatment, and you will be on the way to some very positive life changing benefits. 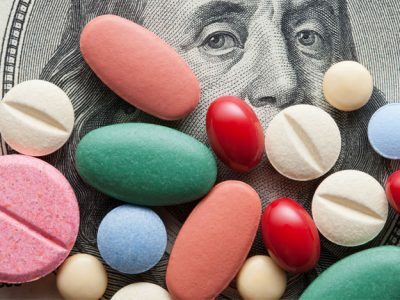 Choose the wrong doctor, and you could be in for side effects, lack of success and on overall bad experience with testosterone replacement therapy. Of course, here at Kingsberg Medical, we think your choice is an easy one. 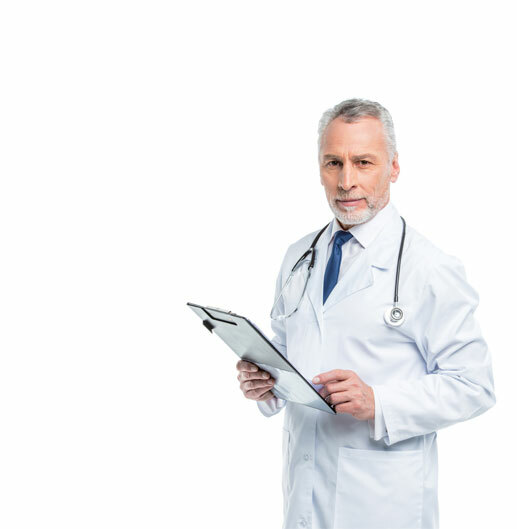 When you select us as your provider of testosterone treatments, you can rest assured that you will be receiving the very best in care and customer service available in your area today. We were pioneers in the field of testosterone replacement for men. For more than a decade we have been treating thousands of men just like you with customized testosterone treatments. We are committed to transparency, and will always be on hand to answer your questions and provide you with any and all of the information you need, to make the right decision about testosterone treatment, or any hormone replacement therapy. Our board-certified HRT professionals understand that HRT is as much an art, as a science. We will use all the tools at our disposal to craft a customized program that will improve every aspect of your life – physically, emotionally, and mentally.